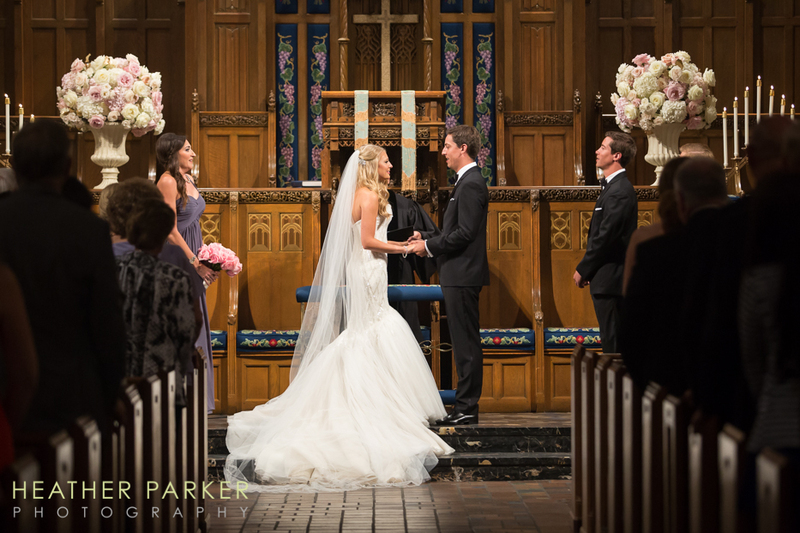 This Fourth Presbyterian Church Chicago wedding was a treat to photograph, but they come with a unique challenge. 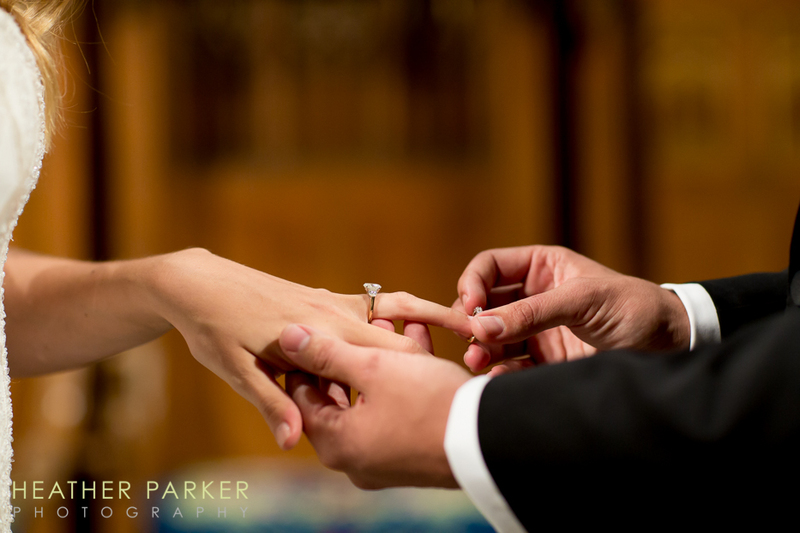 The church has a particularly strict set of photo restrictions that require careful planning to be able to get a variety photos that encompass the whole scene as well as closeups of the key ceremony moments. 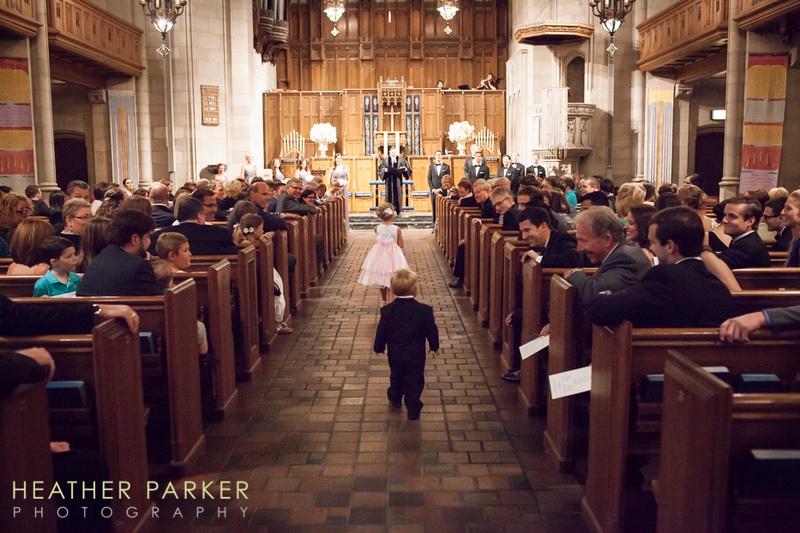 In a search online, most of the wedding photos at this church look pretty similar, but there are ways around this. 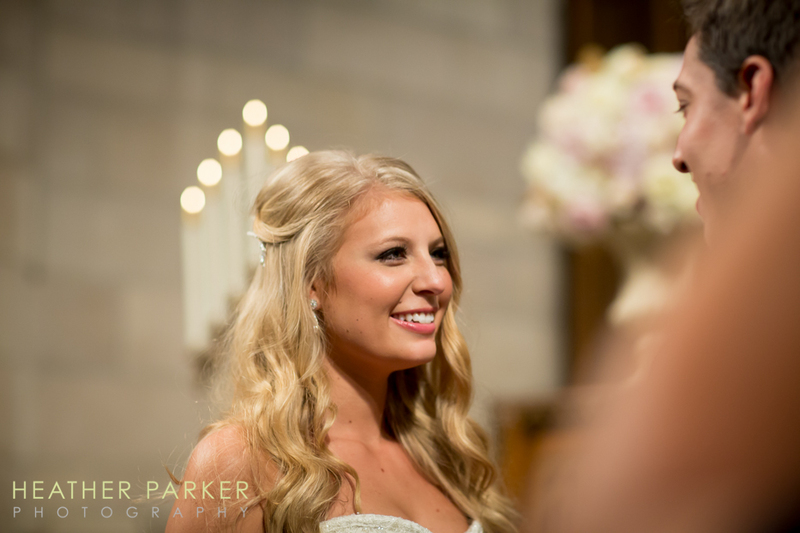 The wedding ceremony coordinator requests that photographers stay stationary throughout the ceremony. Photos from the same location all look the same (you’ll see what I mean with a quick Google search) but after photographing here so often, I’ve developed a plan and technique that allows me to capture a variety of wedding ceremony photos even with the restrictions. I met Matt and Lacey in New York City for their Central Park and New York Public Library engagement shoot in the winter and learned about their wedding day plans. at “Fourth Pres.” Fourth Presbyterian Church is a majestic Gothic landmark located right across the street from The John Hancock Center and has some of the most striking architecture of all Chicago’s ceremony venues. I especially love the Tudor-style buildings that surround the church’s courtyard. 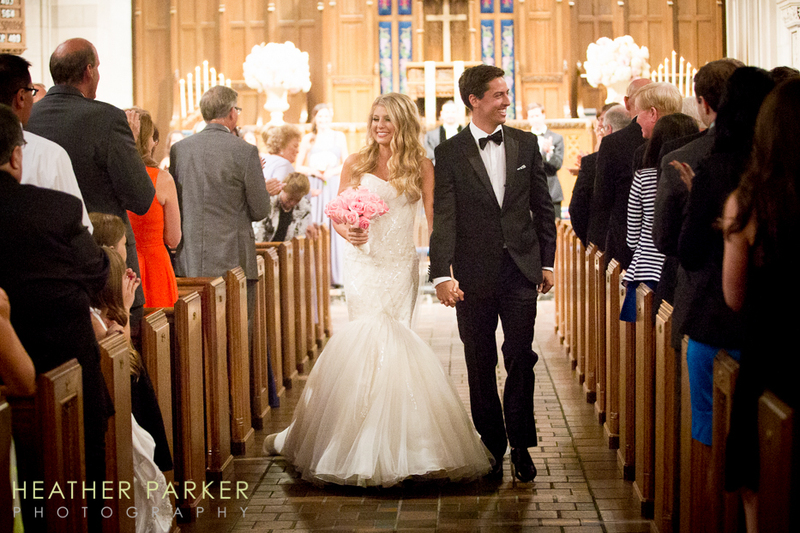 Its a charming backdrop that allows for stunning editorial style wedding photos. 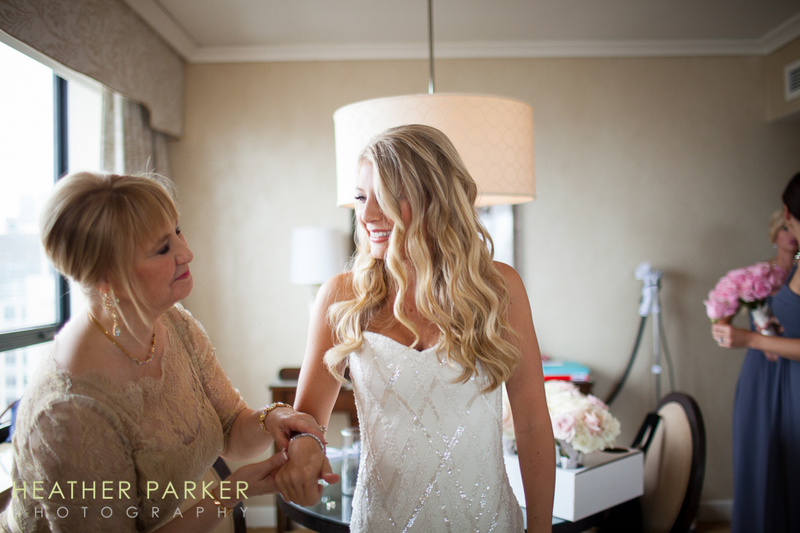 Onward to the wedding day – I began photographing Lacey, her mother and her bridesmaids in the bridal suite at the Ritz Carlton Chicago where their reception would later be held. The team from Sonia Roselli Makeup Studio provided hair and makeup on location for the girls. 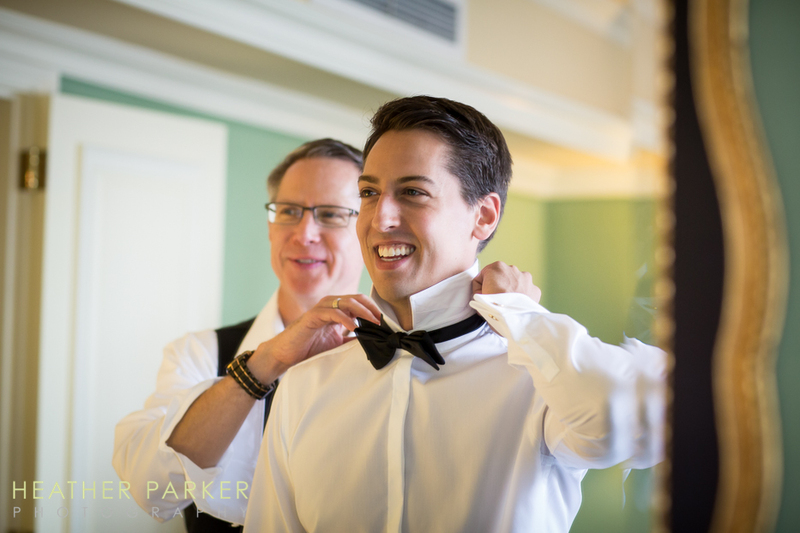 Lacey had timeless and luxurious wedding invitations, Badgley Mischka peep toe pump bridal shoes and glamorous wedding gown – everything was so tastefully coordinated ahead of the big day. 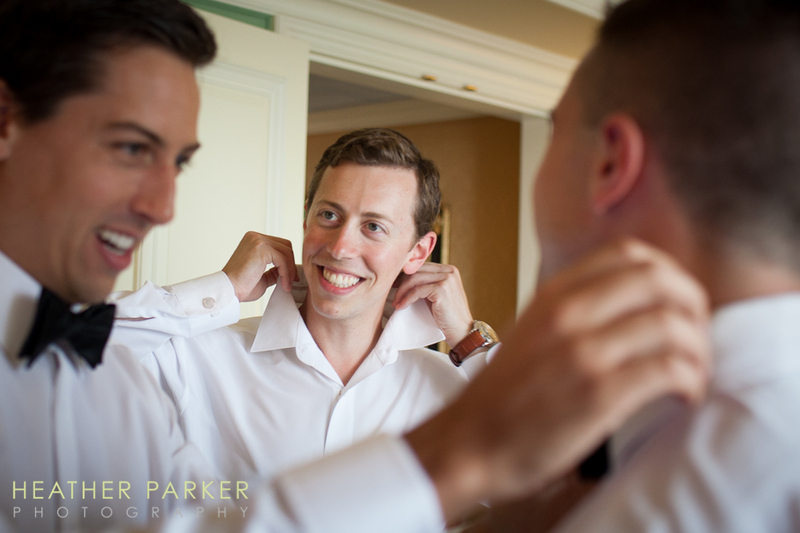 I headed downstairs to the groom’s suite to photograph the Matt prepping for the wedding day. 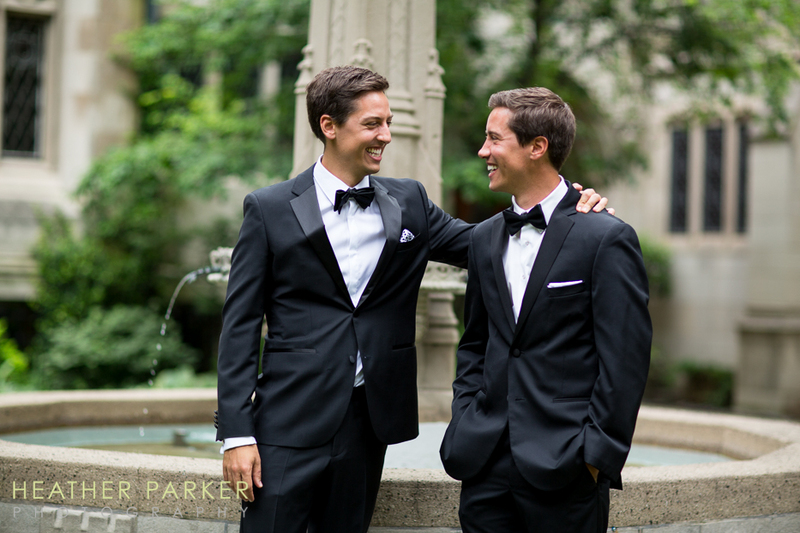 I was nervous that I would get confused between he and his identical twin brother Dan who was his best man but I was able to tell them apart. Phew! 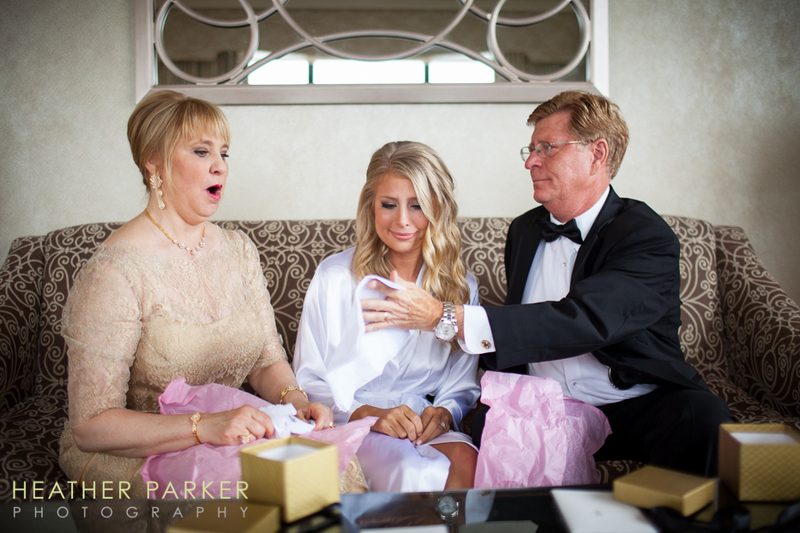 Back up to the ladies suite, Lacy gifted personalized pink satin robes and unique jewelry to her bridesmaids. 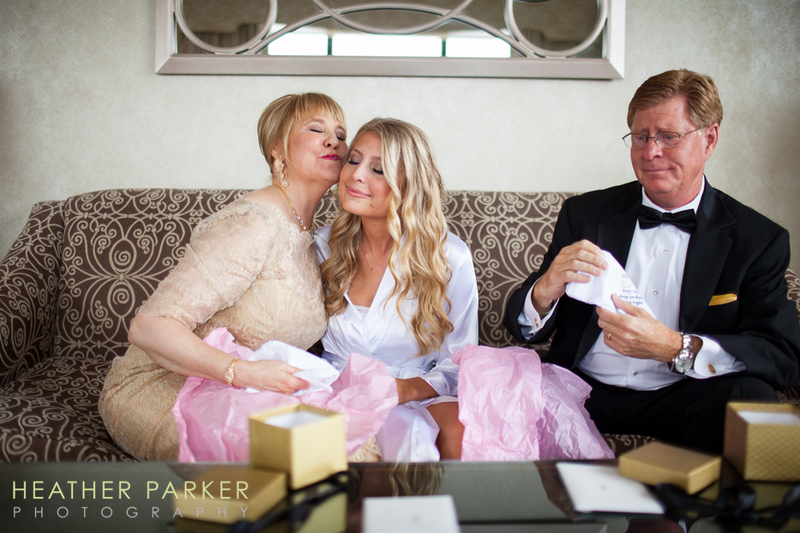 I thought it was so sweet that Lacey had gotten embroidered handkerchiefs for her parents. They were visibly touched by the personal message to them. 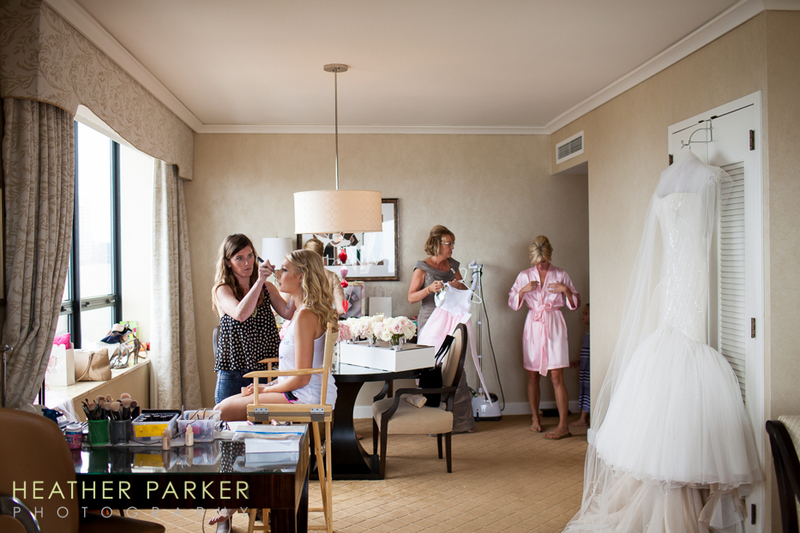 It was time to for Lacey to get ready for her wedding ceremony. 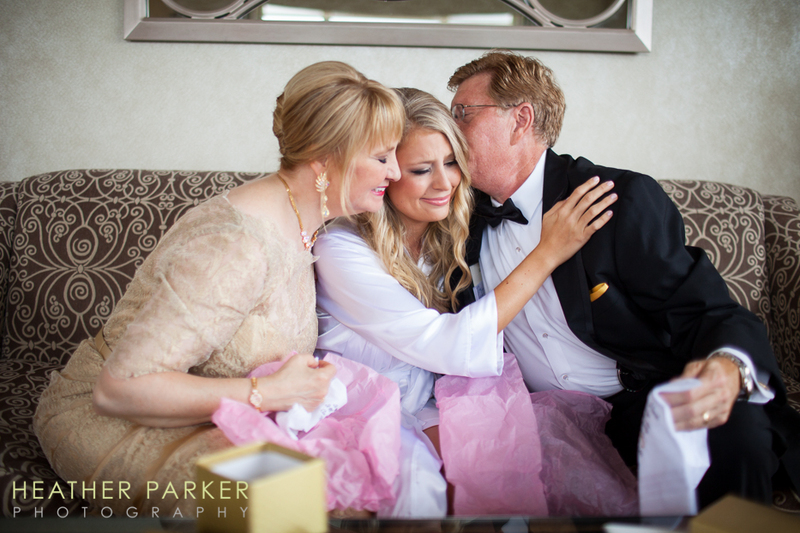 The bridesmaids in their lavender dresses helped her with her gown and shoes, while the mother of the bride helped her with jewelry. 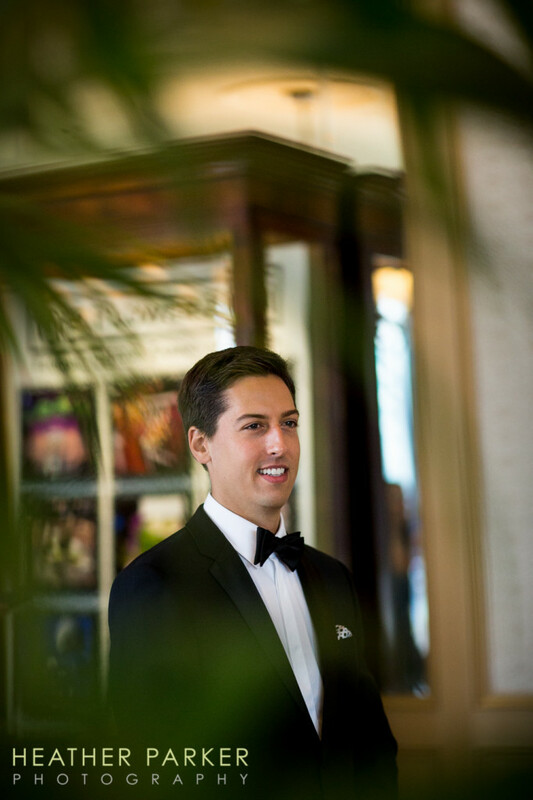 Before heading to the Fourth Presbyterian Church on Michigan Ave, Matt waited patiently to see his bride at the Promenade at the Ritz Carlton. 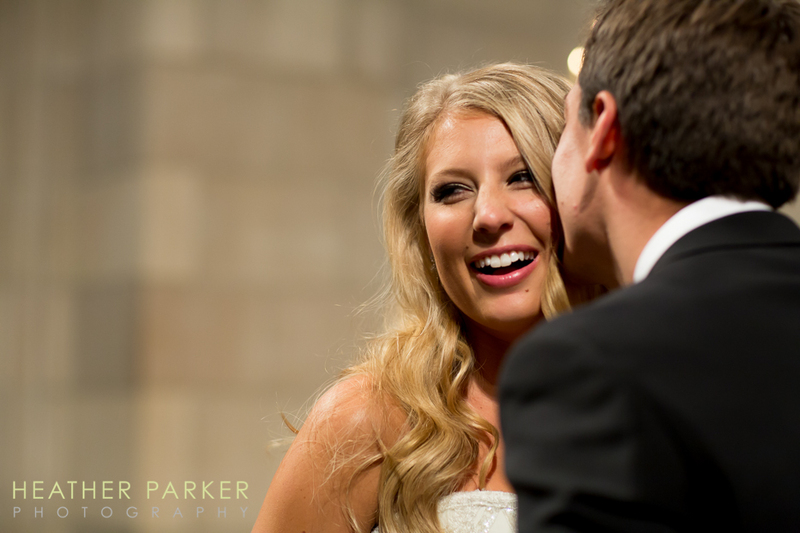 We headed over to the church for some quick portraits in the cloisters and courtyard area before the ceremony began. 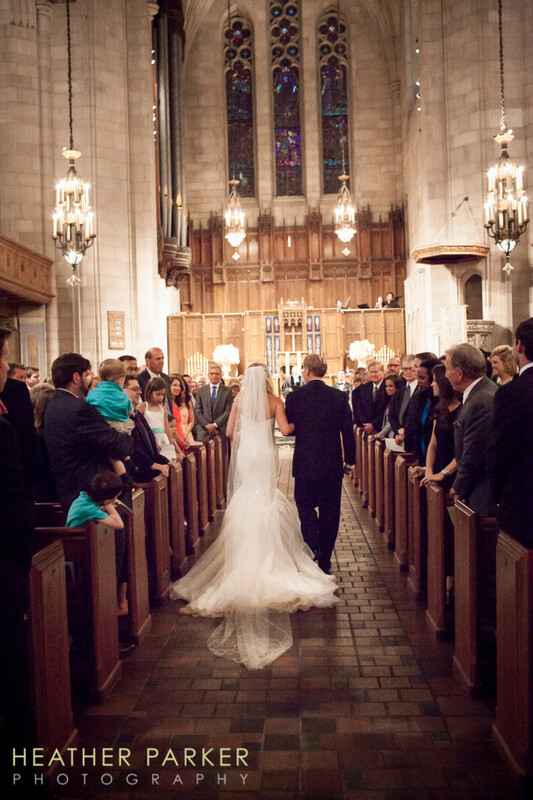 The wedding coordinator at Fourth Presbyterian has a set of guidelines for photography, the ceremony and portraits that works very well. 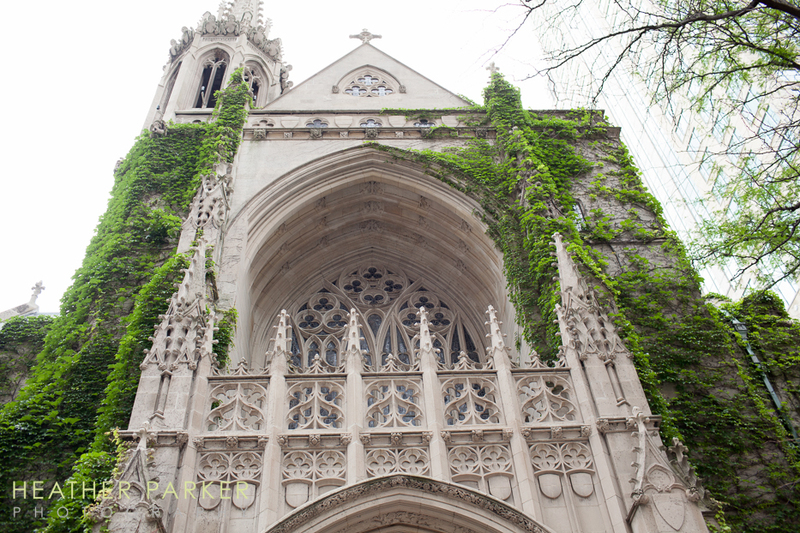 Its known to be one of the most strict churches in Chicago from a photography standpoint, but knowing this ahead of time, a great set of photos can be had with the right planning. 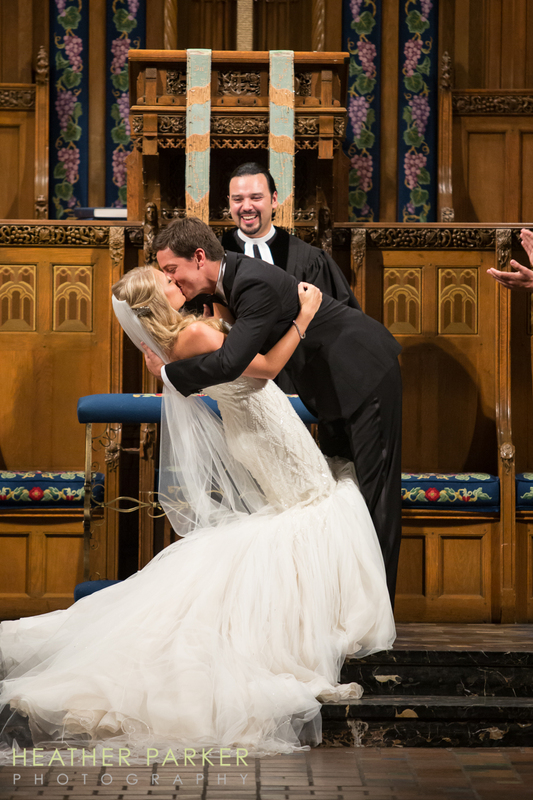 Even with the restrictions on photography, this Fourth Presbyterian Church Chicago wedding was an all-time favorite. 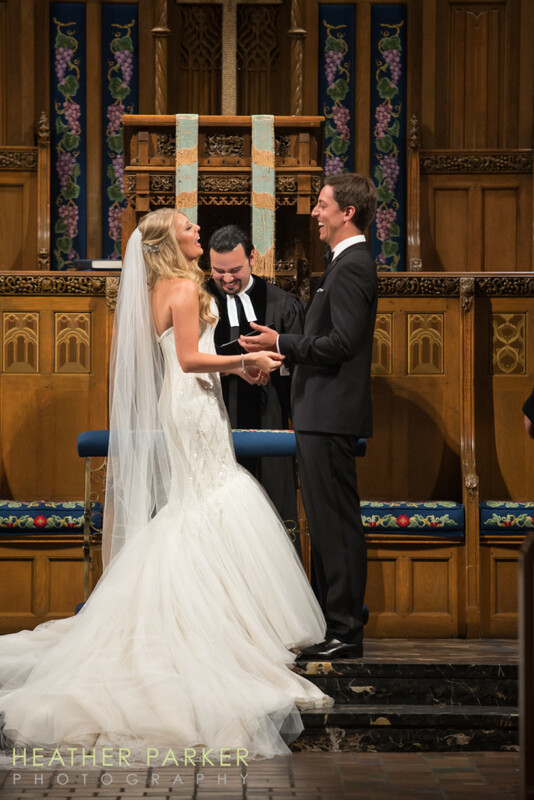 I have yet to see another set of wedding photos from Fourth Pres that have the same variety of wide photos and closeups that I have learned to be able to capture even under stringent church guidelines. It all comes down to planning! 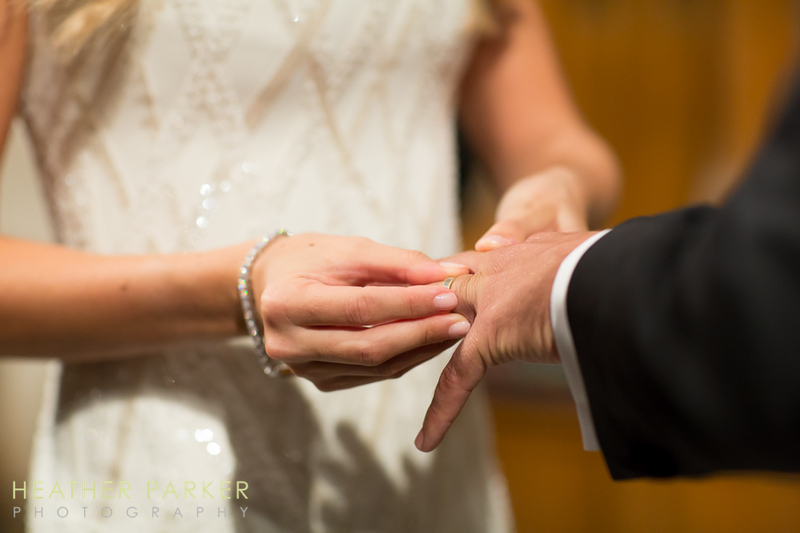 I look forward to sharing a followup post that showcases the second half of this wedding day with a reception at the Ritz Carlton Chicago in the Grand Ballroom.